Axient Digital wireless system and PSM 1000 in-ear monitors support wireless-intensive live events in Atlanta. The Super Bowl might be the most wireless-intensive live event every year, with thousands of devices vying for clear spectrum. 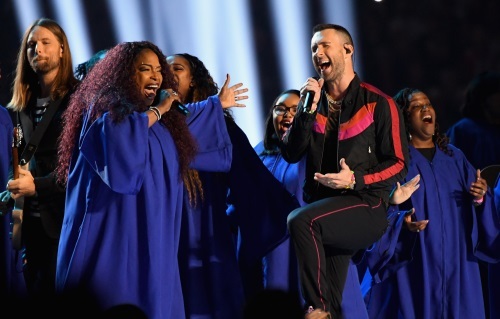 Leading up to the big game, the 2019 host city of Atlanta saw a wide range of football activities, concert events, broadcasting, and fan experiences. Shure wireless systems were selected for game day, including the flagship Axient Digital wireless system and PSM 1000 in-ear monitors. All RF usage was planned and managed by NFL lead frequency coordinator Karl Voss. Primary audio supplier ATK Audiotek again brought in experts from Orlando-based Professional Wireless Systems (PWS) to meet the challenge of delivering audio for the on-field entertainment. 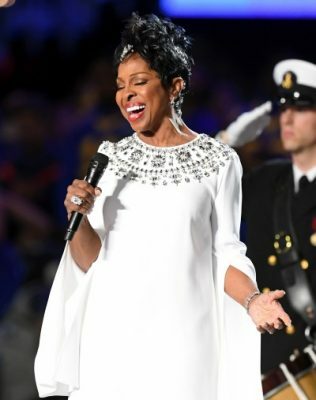 PWS handled Gladys Knight’s rendition of the U.S. National Anthem among other pregame festivities, plus the Maroon 5 halftime show and the referee’s critical microphone. Gladys Knight performs at the Super Bowl LIII Pregame at Mercedes-Benz Stadium. In the 30 minutes before kickoff, Axient Digital got the game broadcast off to a flawless start. Activities like the Walter Payton NFL Man of the Year Award, presented to Chris Long of Philadelphia, by previous winner J.J. Watt of Houston, used an AD2 handheld transmitter with KSM8 mic element. Presentation of the colors used AD1 bodypack transmitters on the Sergeant and drummers in the color guard. Chloe x Halle then sang “America The Beautiful” using AD2/KSM9 handhelds, followed by the National Anthem, sung by Gladys Knight on the ADX2FD/KSM8 microphone, using Shure’s unique frequency diversity feature. Trenda reports that Axient Digital again provided exactly what the NFL has come to expect of Super Bowl audio: RF performance and sound quality for the most demanding live broadcast event on the planet.